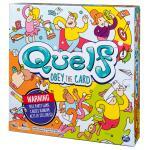 Warning: random acts of silliness may occur when you play Quelf, the unpredictable party game! 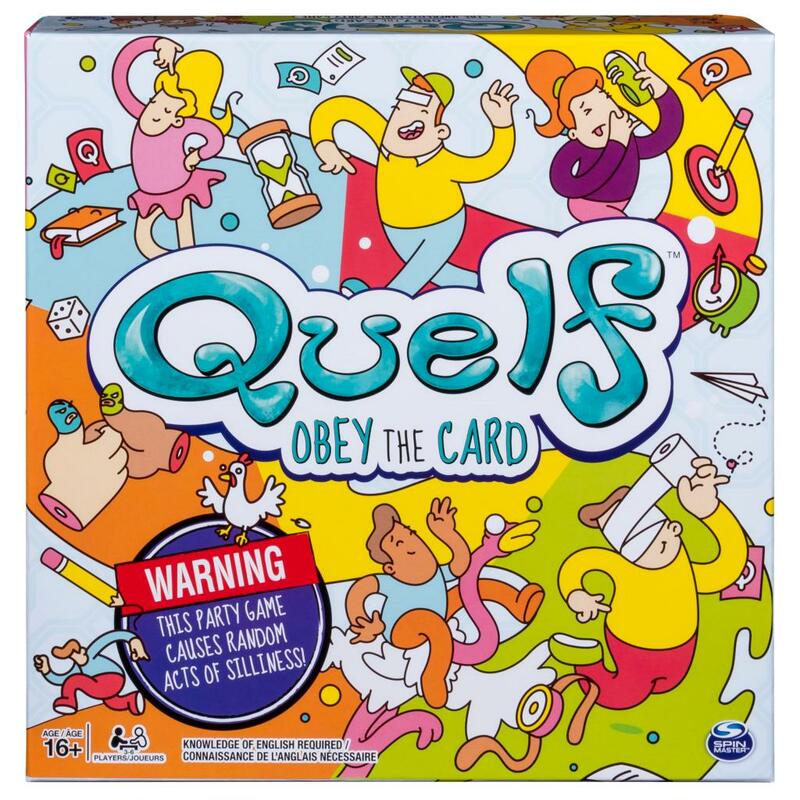 This fun and hilarious board game is great for families with teens, office parties or evenings with friends! 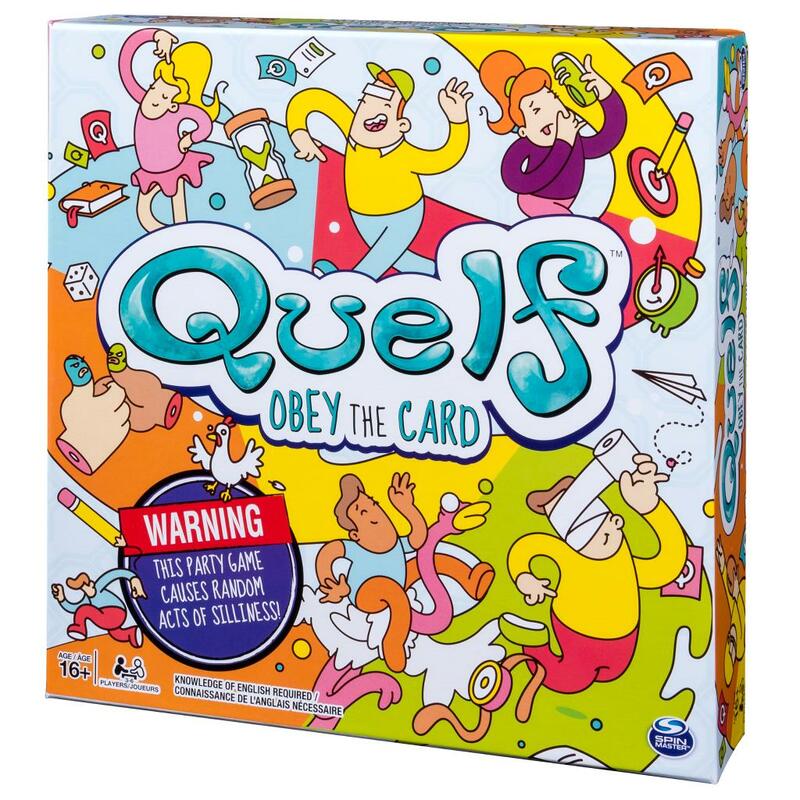 To begin, you must follow one simple rule: obey the card! 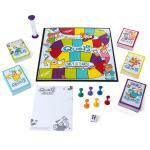 Once each player has selected a game piece, roll the die and move the correct number of spaces. 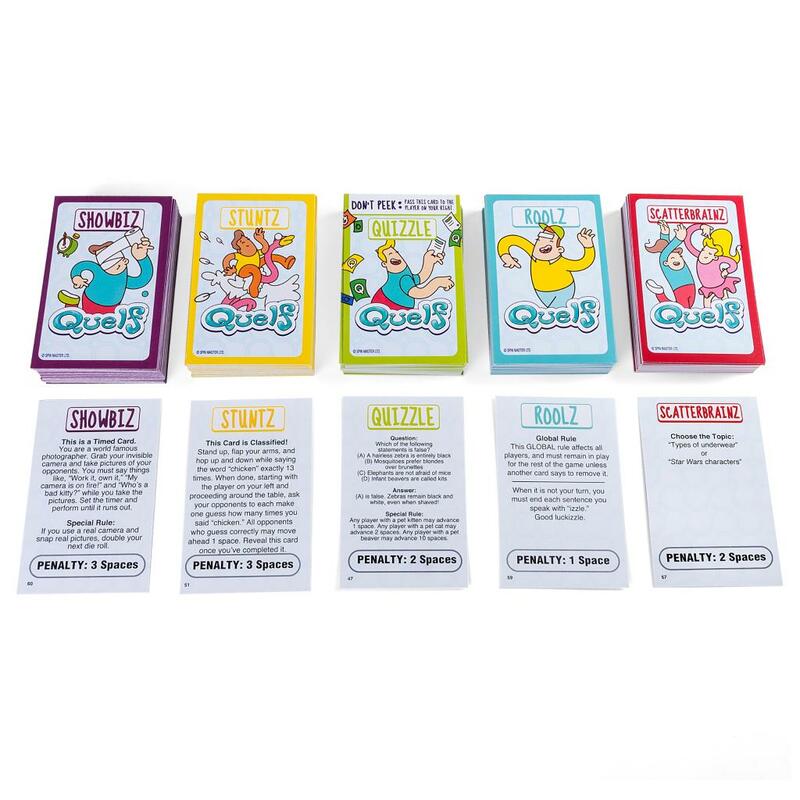 Select a card from the deck that’s the same color as the space you land, then read the card aloud and do exactly what it says! 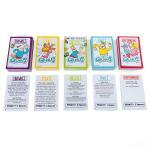 Should you fail, you must move back the number of spaces specified on the card. Should you succeed, advance until you claim victory! Will you be the winner? 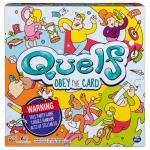 Find out with Quelf, the hilarious game you don’t just play – you obey!